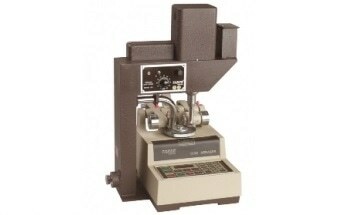 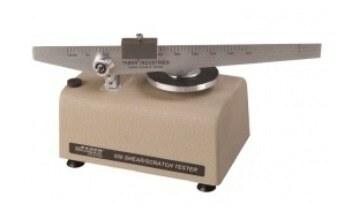 Multi-Finger Scratch/Mar Tester-Model 710 available from Taber Industries has been designed to evaluate the relative susceptibility or resistance of a material surface to physical damages, such as scratching, scraping, gouging, marring, engraving, etc. 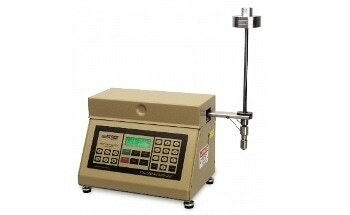 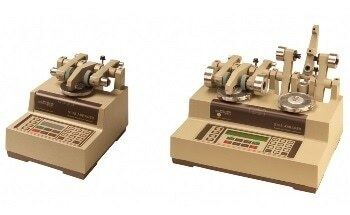 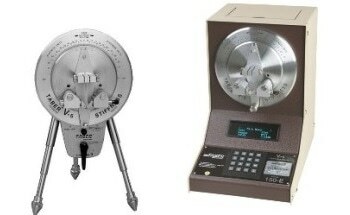 The instrument can also be used to determine plastics and is generally referred to as a five-finger scratch & mar tester. 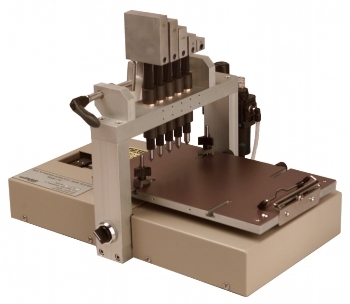 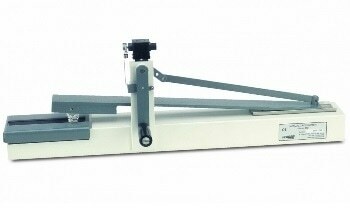 The Multi-Finger Scratch/Mar Tester features a pneumatically driven, moveable platform on which the test specimen is placed. 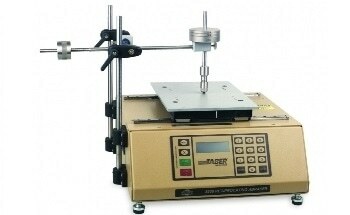 A control knob is used to operate the platform for single or multiple pass testing. 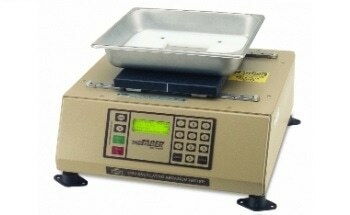 An electronic timer shows the speed rate, which can be controlled by increasing or reducing air pressure.